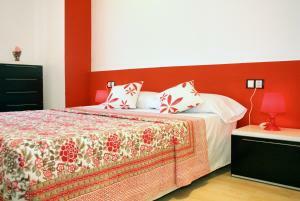 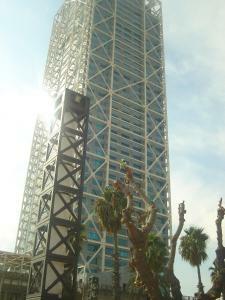 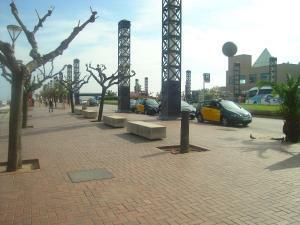 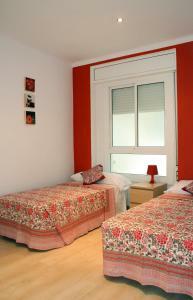 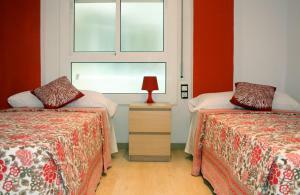 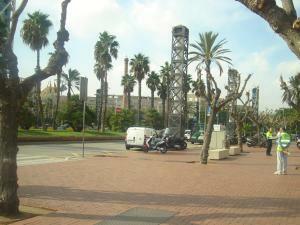 Offering air conditioning, Cosmollar Vila Olimpica in Barcelona is just 15 minutes’ walk from Bogatell Beach. 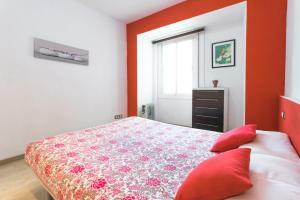 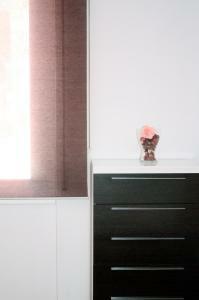 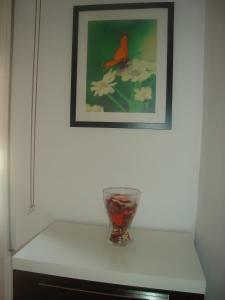 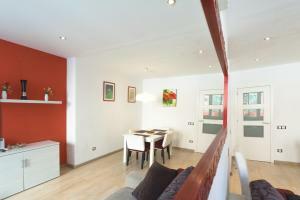 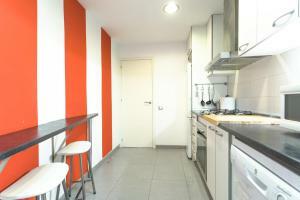 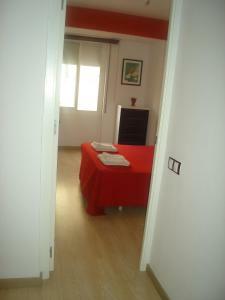 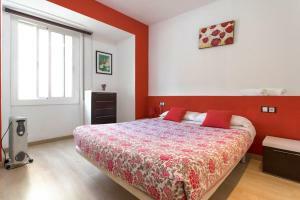 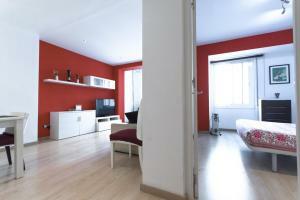 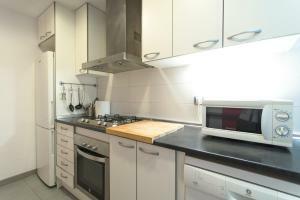 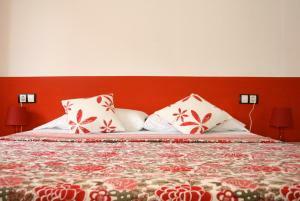 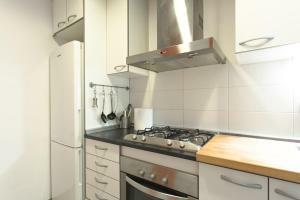 The apartment is 300 metres from Parc de la Ciutadella Park. 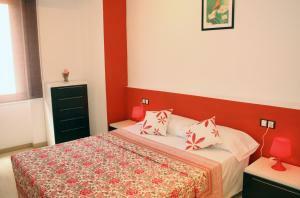 The bright living room comes with a sofa bed, a dining table with space for 4 people and a flat-screen TV. 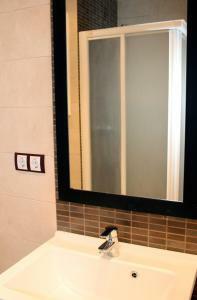 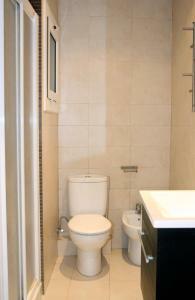 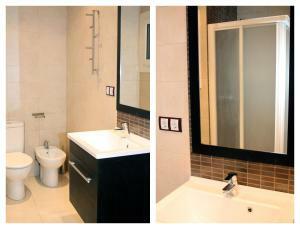 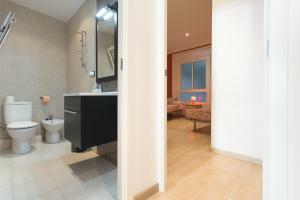 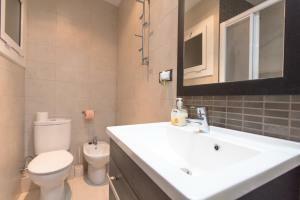 There is a bathroom featuring a shower and a hairdryer, while the kitchen includes an oven and a dishwasher. 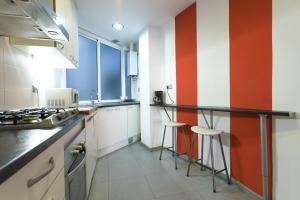 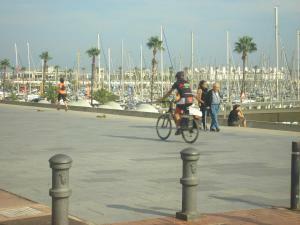 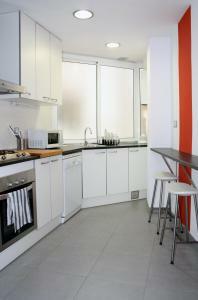 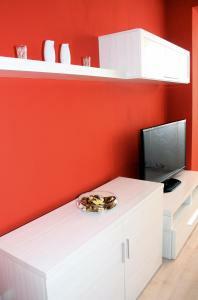 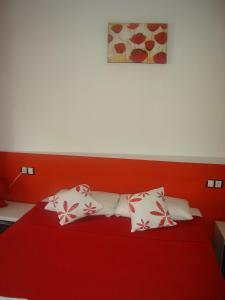 A range of bars and supermarkets can be found 50 metres from the apartment. 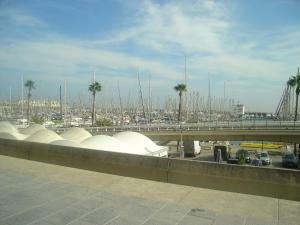 Glories Shopping Centre, including a variety of international restaurants, is 20 minutes’ walk away. 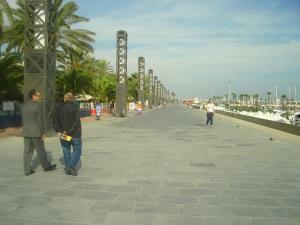 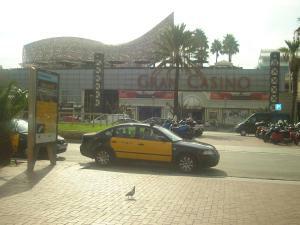 Gran Casino de Barcelona and a selection of nightclubs are 15 minutes’ walk from Cosmollar Vila Olimpica. 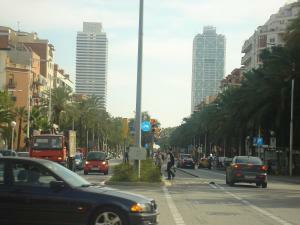 The closest metro stations, Marina and Bogatell, are 5 minutes’ walk away, providing guests with a direct link to Plaza Catalunya and the Sagrada Familia. 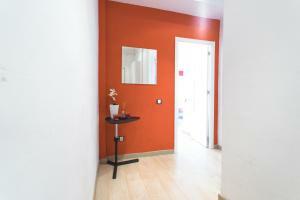 Offering air conditioning, the living room of this apartment comes with a sofa bed, a dining table with space for 4 people and a flat-screen TV. 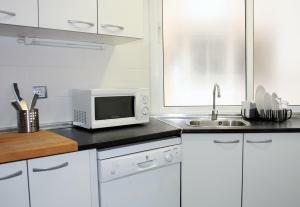 There is a bathroom featuring a shower and a hairdryer, while the kitchen includes an oven and a dishwasher.